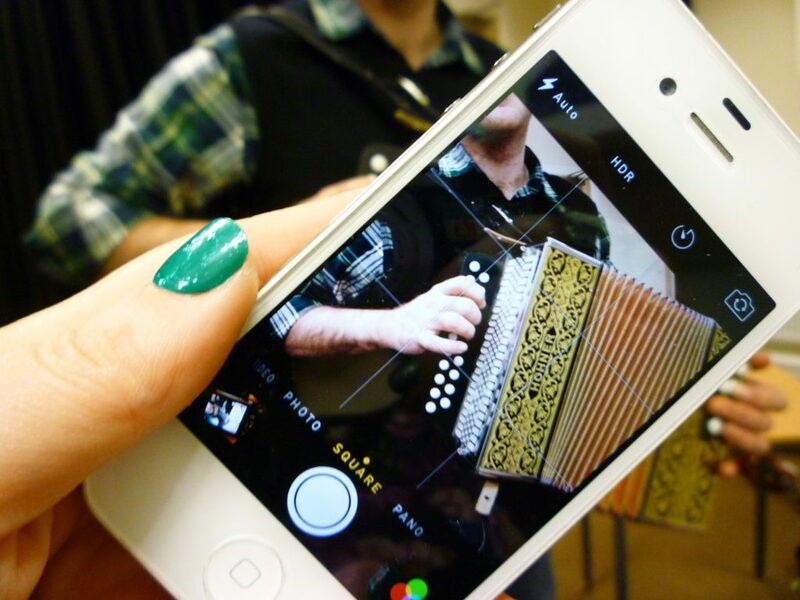 We’re pleased to announce that the University of Sheffield’s Department of Music is now seeking to appoint a post-doctoral Research Associate to work on the ongoing research project, Digital Folk: Digital Media in Folk Arts Participation. The project is funded by the Arts and Humanities Research Council, and is investigating the ways in which folk arts participants make use of digital resources, tools and networks in order to learn, collaborate, reinterpret traditional material and create new work. The Digital Folk project has run for one year, and will run for a further year from the commencement of the new appointment (which will be a full-time position, for a fixed term of 12 months). The closing date for applications is the 18th January 2016. For more information about the project, explore this site using the top tabs!